A small but fun children's museum with several interactive exhibits, including live animals, a science exhibit, a toddler play area, and a railroad exhibit which includes a model railroad layout which is open on Saturdays. A small but fun children's museum with several interactive exhibits, including live animals, a science exhibit, a toddler play area, and a railroad exhibit which includes a model railroad layout which is open on Saturdays. 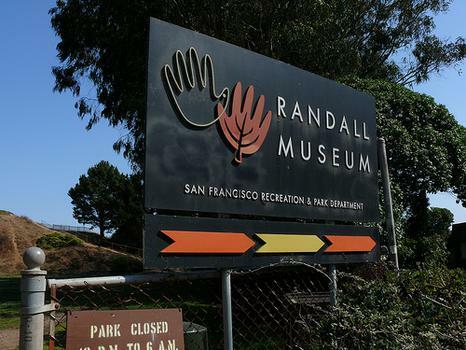 The museum is perched on a hill, offering great views of the San Francisco skyline.